Die Casting Processes | The Basic Aluminum Casting Co. 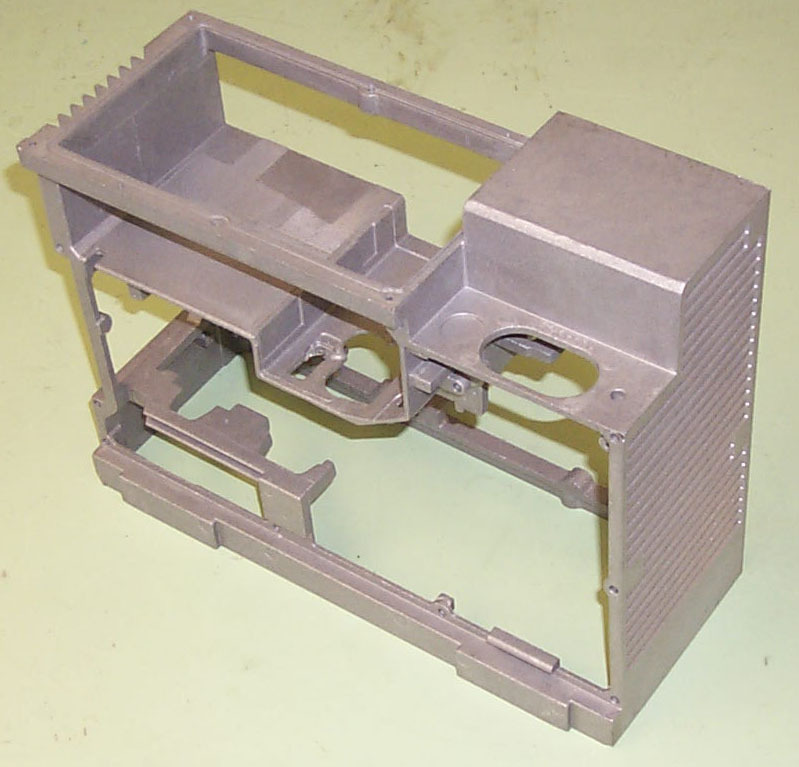 Die Casting refers to the process that Basic Aluminum uses to make products. This process involves melting a metal (Aluminum with Basic) and injecting it into a die and cooling it to form a part. 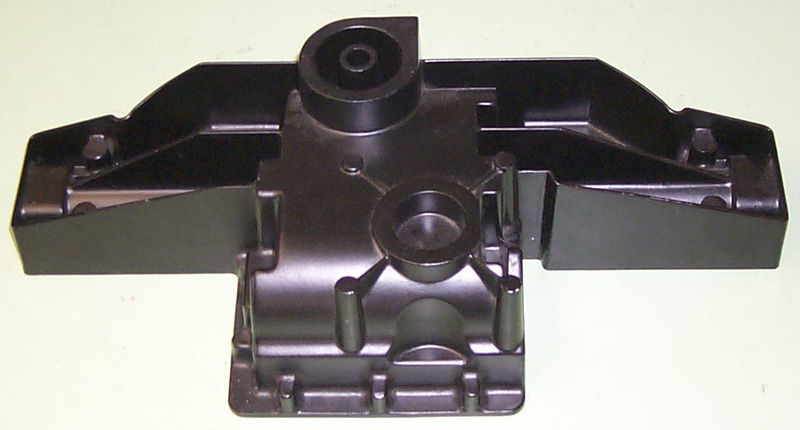 The die casting process has a number of advantages over other processes used to form metal products. Parts are made to near net shape with good repeatability. Die castings can also be made to form complex geometry. 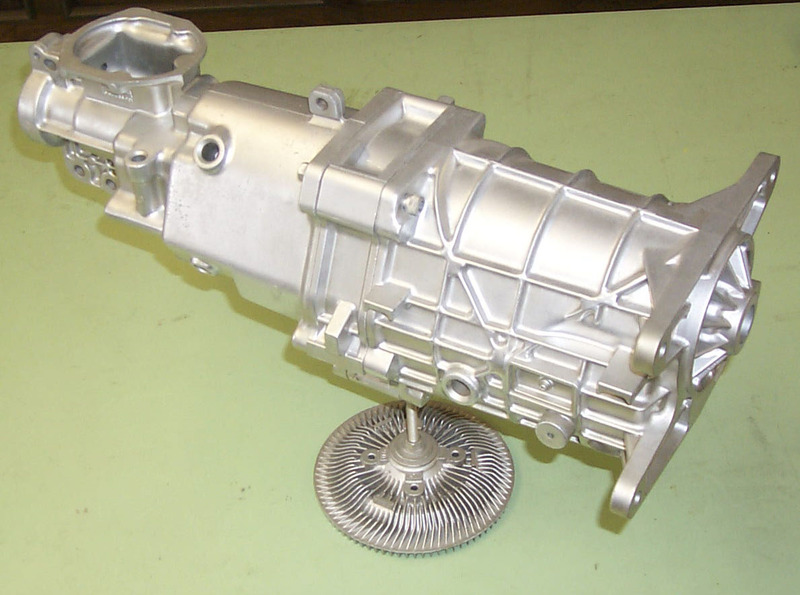 Also, the die casting process is a rapid production process where high volume parts can be made economically.